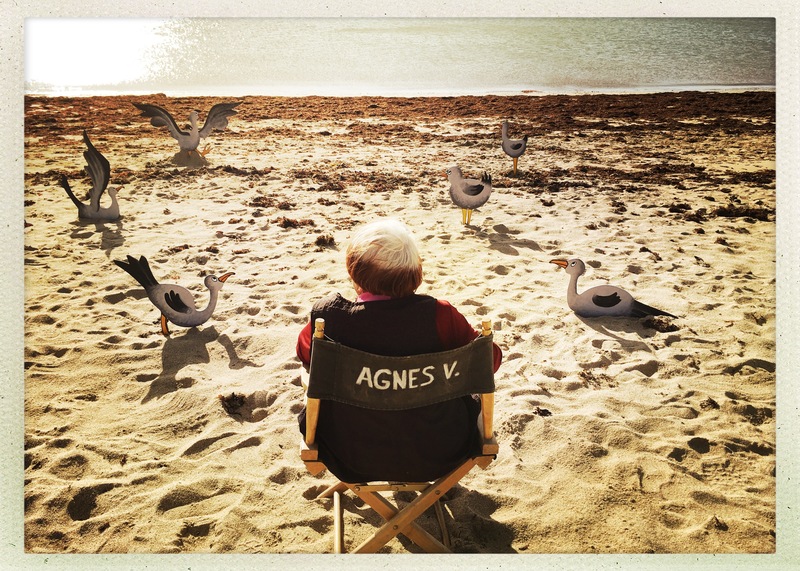 An unpredictable documentary from a fascinating storyteller, Agnès Varda’s new feature documentary sheds light on her experience as a director, bringing a personal insight to what she calls “cine-writing”. "Every year, mk2 films sells and distributes a dozen new films by established or promising directors such as Olivier Assayas, Jia Zhang-Ke, Xavier Dolan, Pawel Pawlikowski, and Stéphane Brizé. mk2 films also distributes a unique library of more than 600 films in France and around the world, including some of the major films of the history of cinema and a large number of classic films restored in HD and K: Charles Chaplin, François Truffaut, David Lynch, Agnès Varda, Jacques Demy, Abbas Kiarostami, Buster Keaton, Claude Chabrol, Michael Haneke, Krzysztof Kieslowski, Stan Laurel, and the RKO collection to name but a few..."